If there were any justice in the world, Surfacegate would be the entire plotline of the new X-Files. Don’t blame the Patriots for missing an extra point early in their NFL playoff game against the Denver Broncos, then missing a two-point conversion in the waning seconds to lose. To many in Patriot Nation, Surfacegate is to blame. 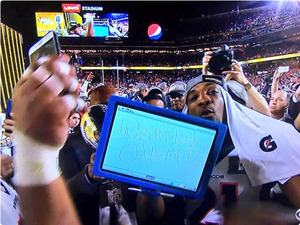 Yes, Microsoft’s Surface Pro 3, which Microsoft supplied to NFL teams for use on the sideline during this season. 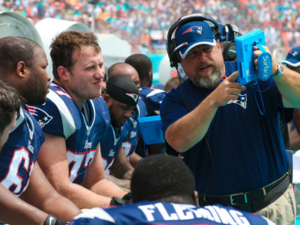 The Surface Pro 3, which failed just as the Patriots needed it—on a defensive series early in the game. Which they clearly could not recover from. And wait, isn’t Microsoft in Seahawk country! 12th man! 12th man! Well, Microsoft would just like you to know that no, the Surface tablets did not fail. They did not. 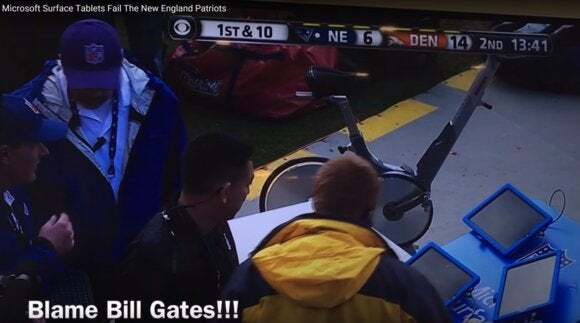 In fact, “Microsoft Surfaces have not experienced a single failure in the two years they’ve been used on NFL sidelines,” Yusuf Mehdi, Microsoft’s corporate vice president of Windows and devices, said in a blog post. In a bold font. Why this matters: What? What? You’re kidding me. Are you really asking me that question? You want to know why it matters? Stand there and look me in the eye and tell me why it matters. Yes, you. You know why it matters? Because it’s football and God created football and you love God and America and Tom Brady, the Holy Trinity of New England, and that’s all the god#^&% answer you need. 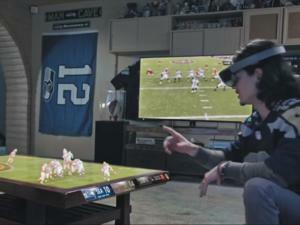 The NFL, which may or may not know what it’s talking about, blamed it all on network issues, not the Surface tablets. Of course, the only time we’ve seen Surface tablets being used on the sidelines is when they’re being rammed into Johnny Football’s head or thrown down in disgust by Aaron Rodgers. Well, at least they’re not still being called iPads, right? Full disclosure: The author prefers to watch college football and specifically Notre Dame, which is basically the New England Patriots anyway.